When you purchase a Gunn & Moore bat, whether it be from our website or through one of our retailers, you can be assured of the very highest quality of willow, attention to detail and exceptional performance. If you ever find yourself looking for a bat on our website, you may notice a section called ‘Player Edition Bats’. These incredible bats are absolutely 100% identical to those which some of your favourite players use, including Ben Stokes, Ross Taylor or GM’s latest Test Match centurion, Travis Head. GM’s DXM technology allows us to offer precise replicas of leading GM Players’ Bats and our unique Computer Aided Manufacture allows us to produce bats to the exact player profile and dimensions. The incredible attention to detail that we put into all of our bats is unmatched, but it is magnified with regards to Player Edition bats, exemplified by the GM label on the bat itself. 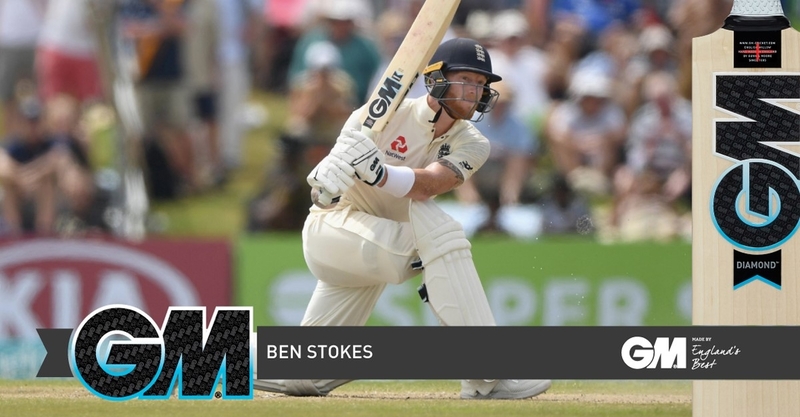 If you are a right-handed batter and you purchase a Ben Stokes Player Edition, you may be slightly surprised to find the orientation of some of the GM stickers to be the opposite way round to the traditional GM bat. This is not a mistake as Stokes himself is a left-handed batsman and if he were to use the traditional labelling, the GM logo as he looks at it when he bats and when it appears on television would spend more time upside down than the right way up. All of these bats are also equipped with a laser engraved signature of the player on the back of the blade. 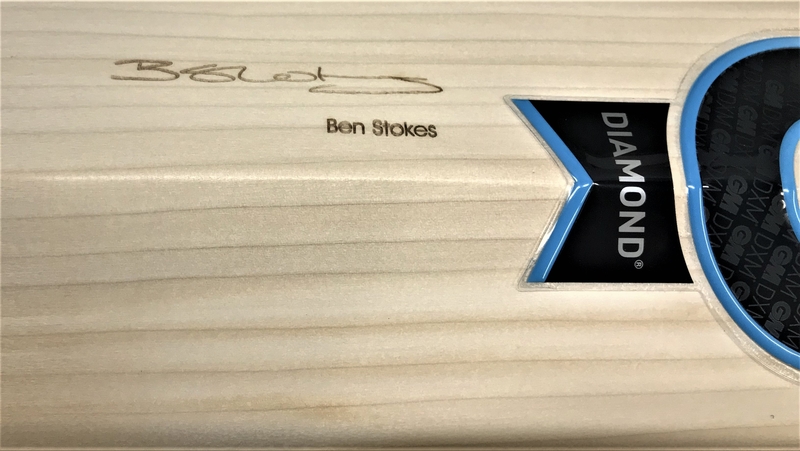 In years gone by, that signature has always been on the right-hand-side of the blade but for the 2019 range, the signature will match the orientation of the sticker, meaning that right-handed James Vince’s and left-handed Quinton de Kock’s signatures, for example, will be on different sides. Player Edition bats are made from very select LE timber and are finished with prestige Player Edition identification in addition to the superb laser engraved player autographs. GM NOW! and ToeTek™ finish are fitted as standard for almost every bat in the range and it’s the same for the Player Editions. Bat weights cannot be specified and will be “as finished”, meaning they will be exactly the same as the player you have selected, the dimensions of which you can see when looking at a specific Player Edition bat.